All of these benefits represents a superb service. 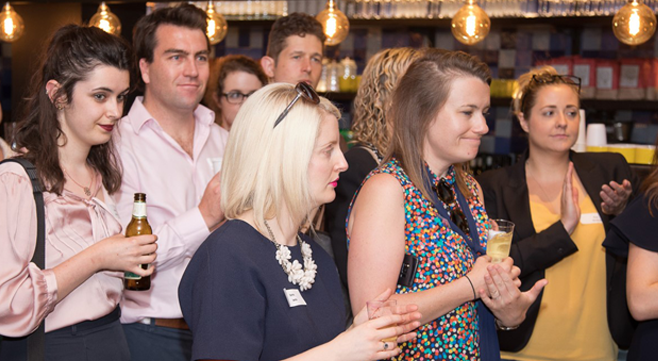 We have hundreds of offline members and around 2500 members of our active LinkedIn Group and regularly attract between 75-100 people to each of our monthly events. Our members and guests are HR professionals on all levels working in the private, public and voluntary sectors. However, we also welcome sole traders and those working in many allied sectors of the HR industry. I just wanted to reach out and say a big thank you to you and the team. 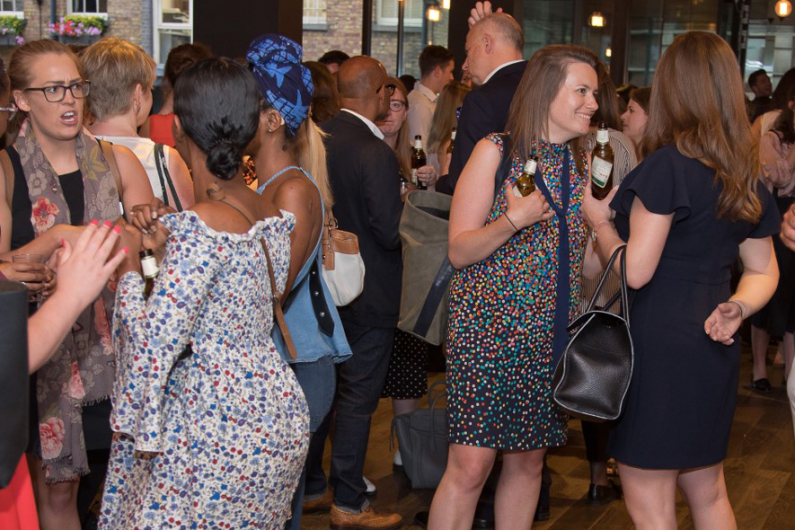 I must admit it was perhaps one of the most enjoyable networking events I have been to for a while - both on a personal and professional level. Time and energy is finite and choosing groups that make sense and support keeping oneself professionally relevant is key. You guys certainly achieved that for me. Orchestral Conductor, Jazz Musician, Founder & CEO of Music & Management Ltd. It was a privilege to be invited to address the London HR Connection. Clearly an amazing organisation representing the very best people development professionals. My speech about music as a metaphor for leadership, collaboration and innovation within business resonated with the audience. This was reflected in the questions and comments afterwards, as well as being asked to work with several of the companies represented. Events and networking can sometimes seem like too much effort. The LHRC is different and is well worth the investment in time and effort. A great chance to learn, meet kindred spirits and laugh too. 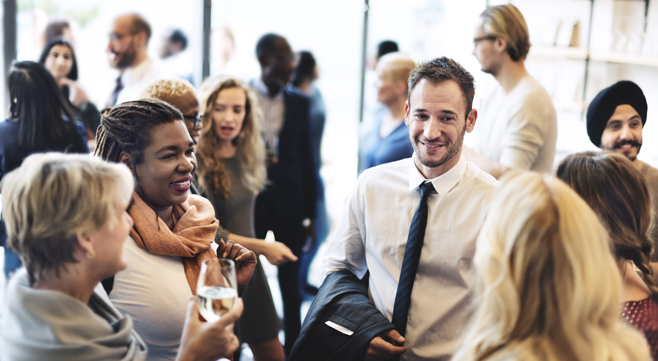 My colleagues and I have attended many events over the years We’ve found them to be topical, focused and very informative Excellent networking with industry professionals. Includes refreshments and all materials. If after attending the event you would like to join as a member please contact the membership manager (details below). Individual annual membership £125 + VAT per person for one calendar year – (10 events in total). Includes attendance at all events, refreshments and all materials. Individual membership is not transferable. Think about your posture, levels of eye contact, facial expressions and your handshake. These all influence peoples’ perception of you and give off signals as to how confident and engaged you are. As soon as you leave, begin thinking about how you’ll follow-up new contacts. Take a few notes on who you met, and ensure you follow up within three days of the event.